We just launched our new Bald Head Island Photography site. Bald Head Island is one of my favorite places not only to work, but also to visit with family & friends. 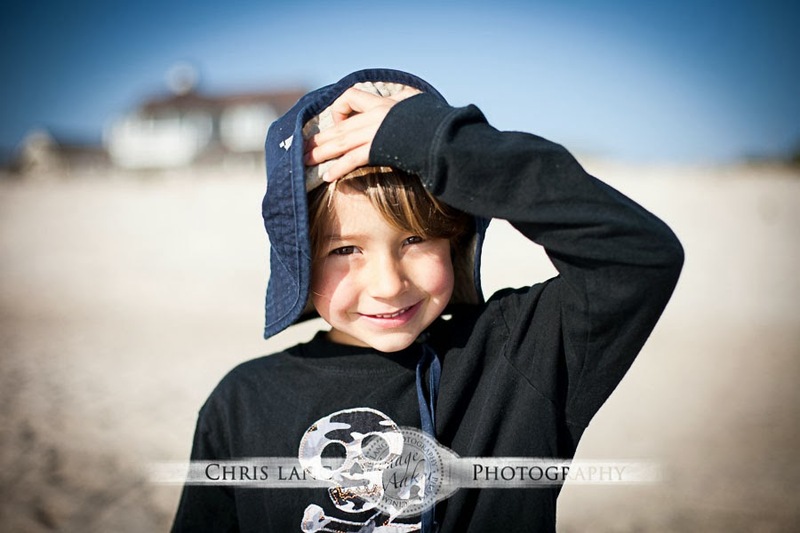 BHI is such an enjoyable experience and from a photographers perspective and amazing backdrop for any type of photography. Our Bald Head Island website is meant to be a resource for any destination bride looking for an amazing wedding and reception venue or even vacationers needing a portrait or Lifestyle Photography session. 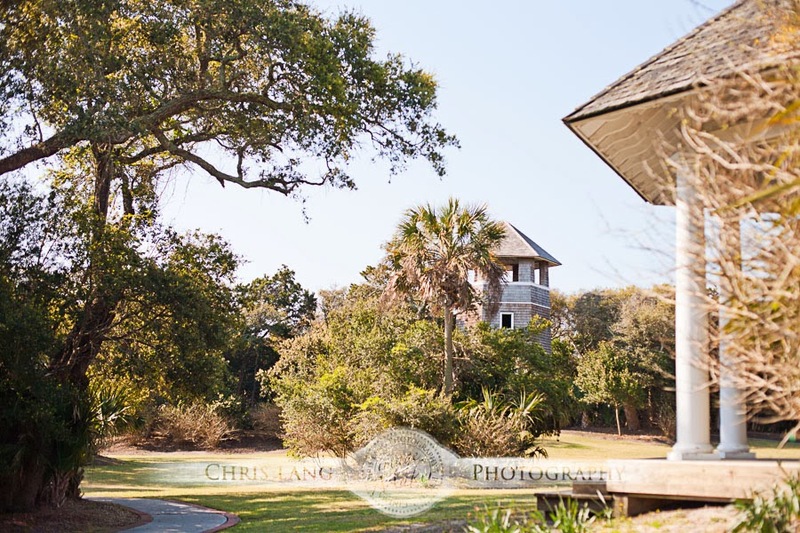 We have included some specific areas that are the more popular places to get married on Bald Head Island. 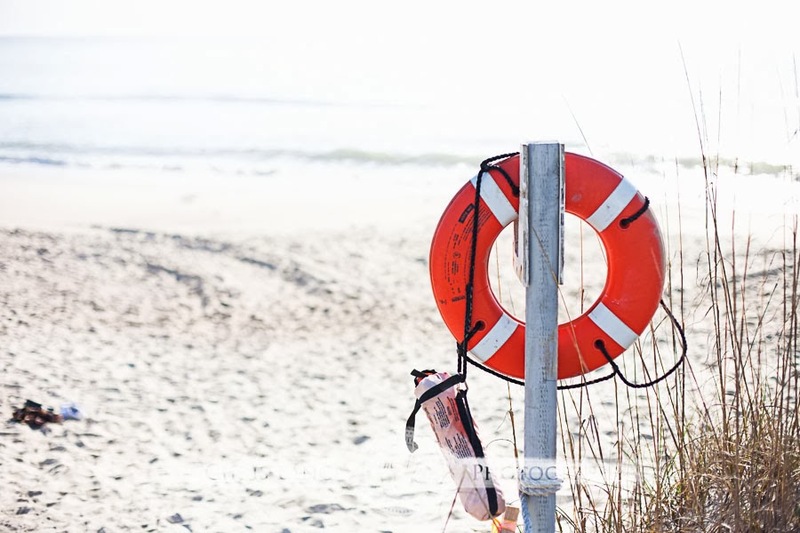 From Bald Head Island Beach Weddings, to the Shoals Club Weddings, Bald Head Island Club Weddings, or The Village Chapel Weddings, Bald Head Island is an experience that will rank among the very best destination wedding experience for everyone attending. As you approach the island on the ferry, (the only way to get to the Island as there are no cars) "Old Baldy," North Carolinas oldest lighthouse, greets you with memorable views that are sure to create the excitement that is Bald Head Island. 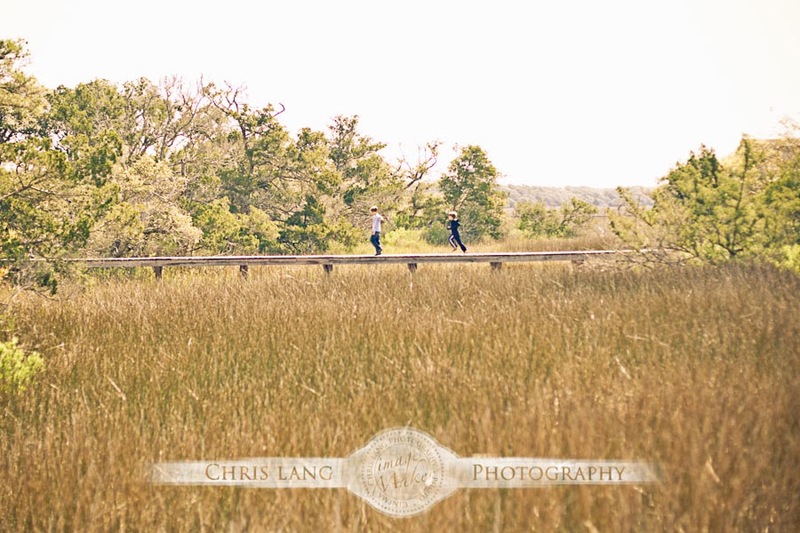 So if you are looking an awesome wedding venue or a unique backdrop for your pictures, Check out our Bald Head Island Photography. If you are in search for Bald Head Island Photographers, we would love to chat with you about the possibility of being you photographer.